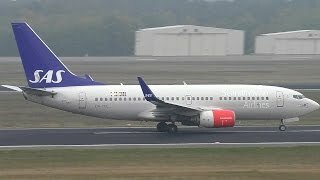 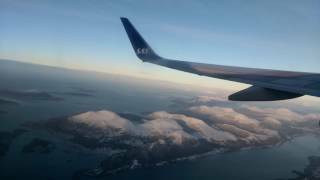 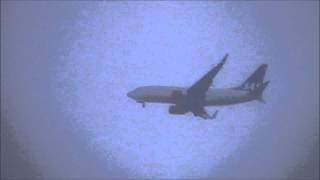 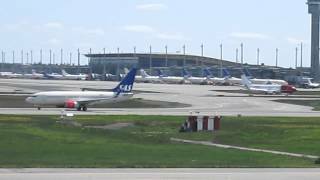 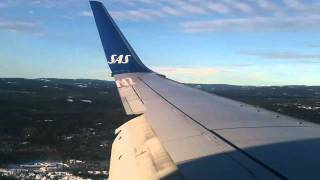 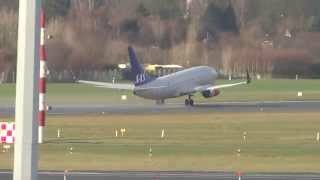 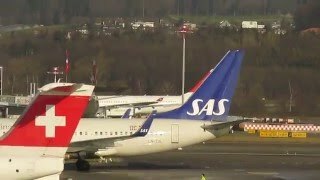 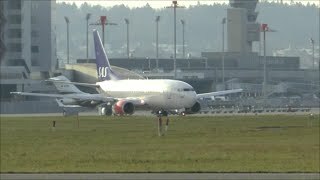 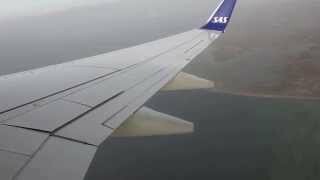 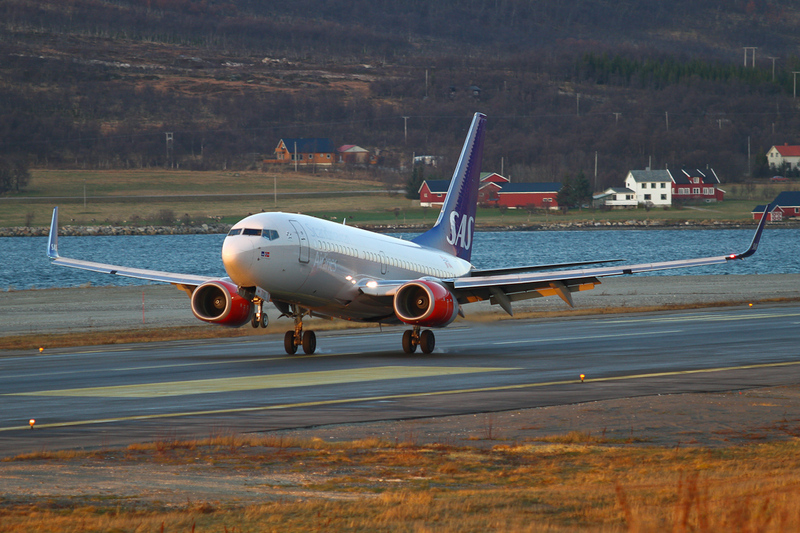 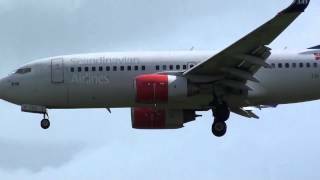 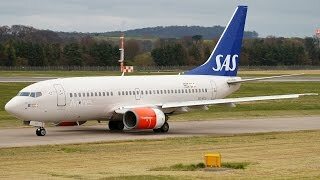 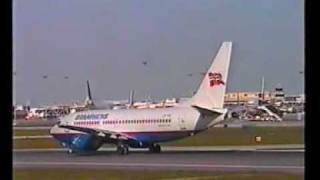 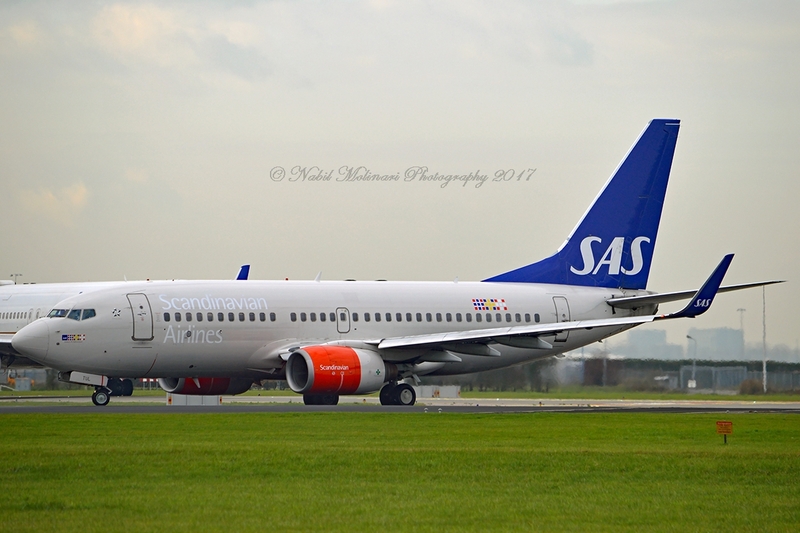 Scandinavian Airlines SAS Boeing 737-700 (winglets) at Edinburgh Airport ! 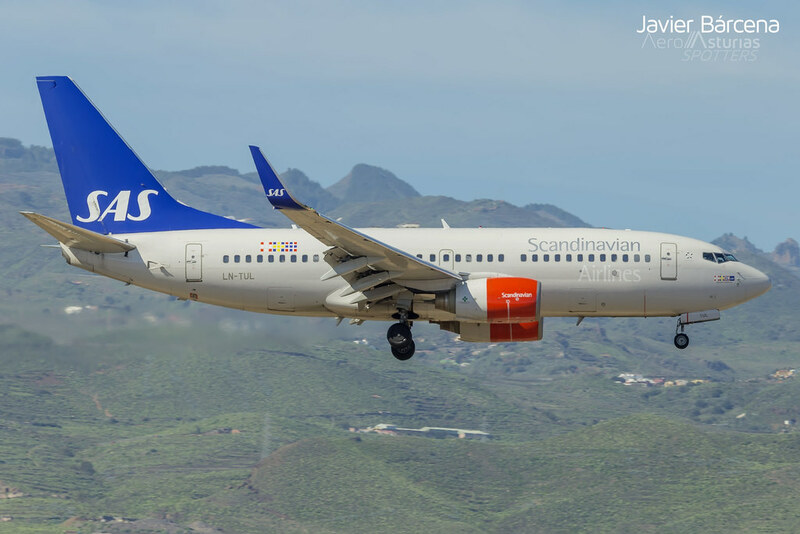 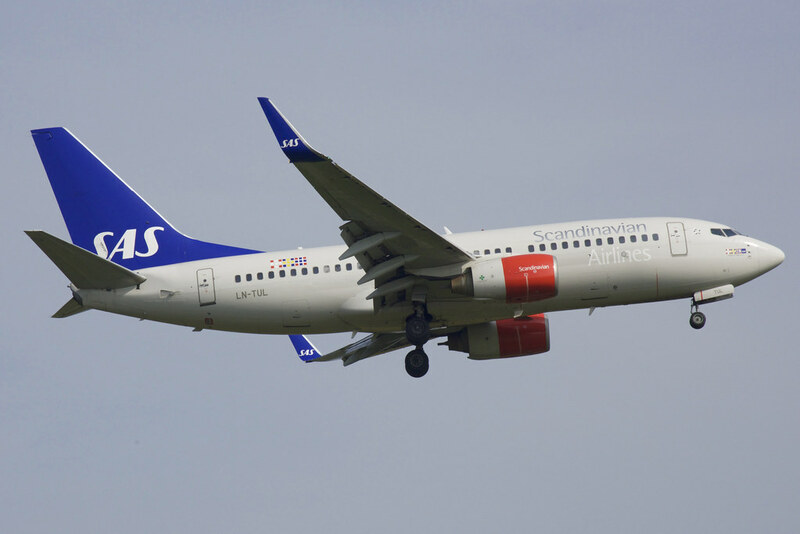 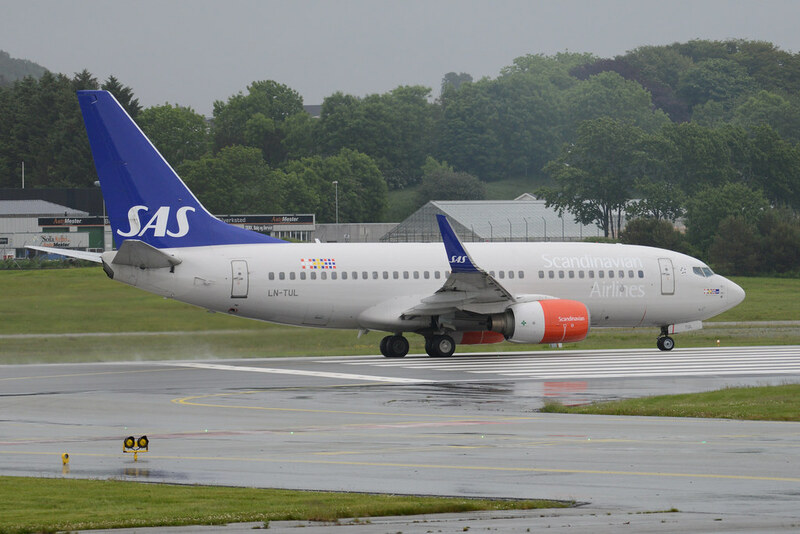 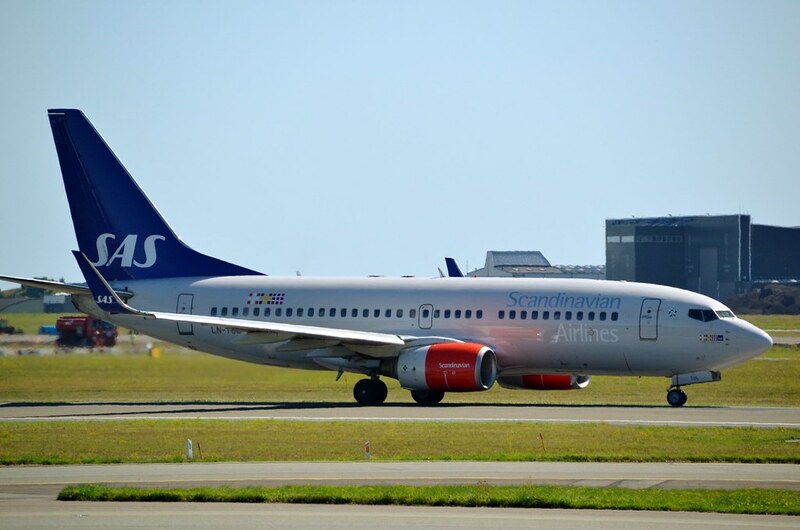 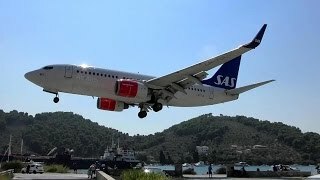 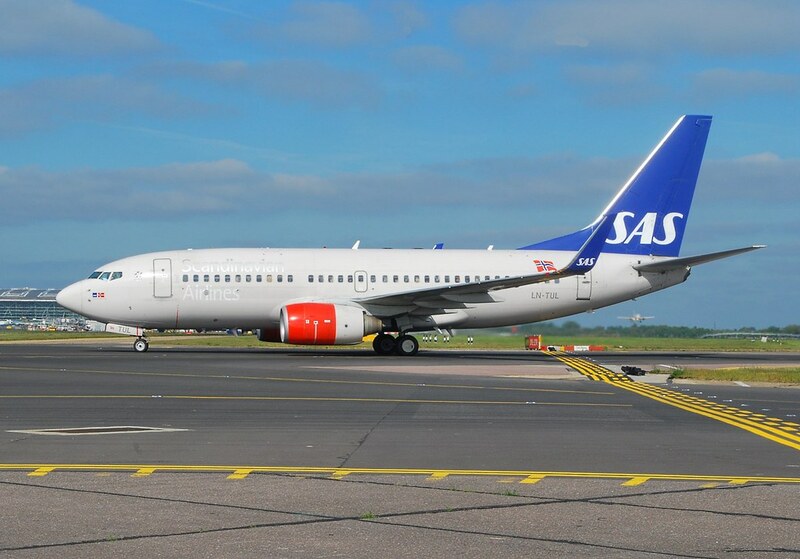 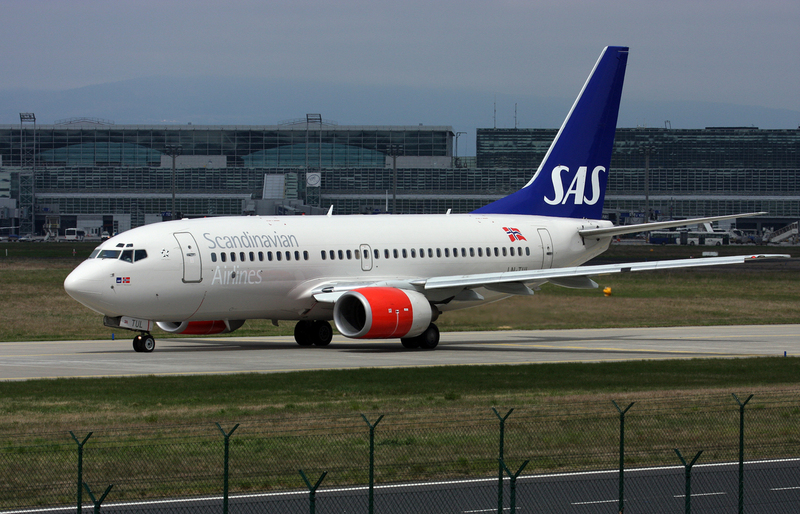 2019-02-28 Scandinavian Airlines System SAS - ARC - Aircraft LN-TUL(MSN29097) Ext 2 - A SAS Extended and published airworthiness review certificate. 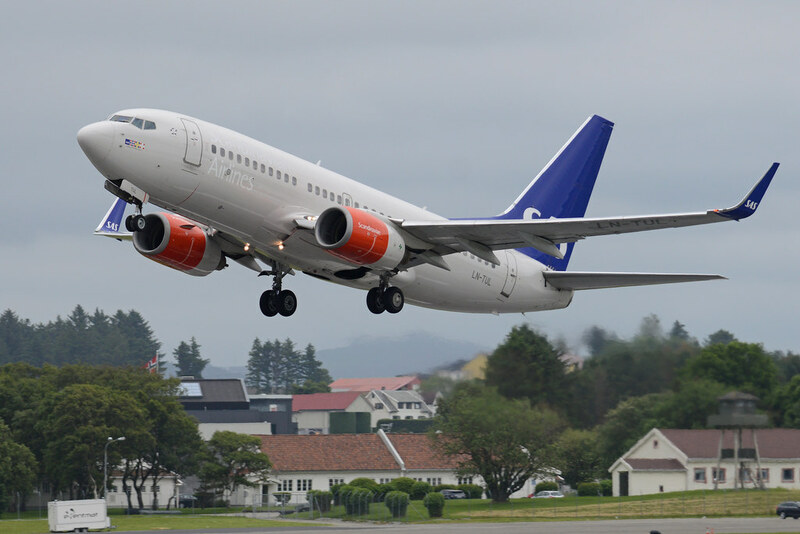 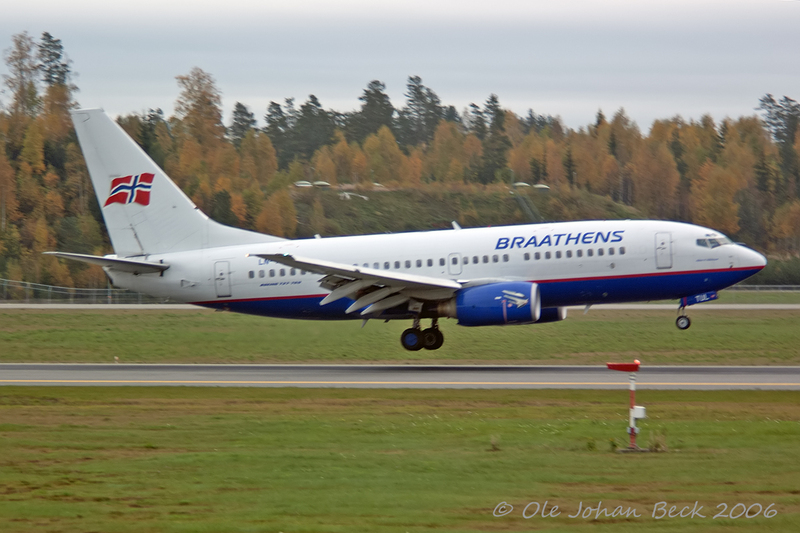 2014-10-13 Scandinavian Airlines System Tecnical Operations extended and published airworthiness review certificates.